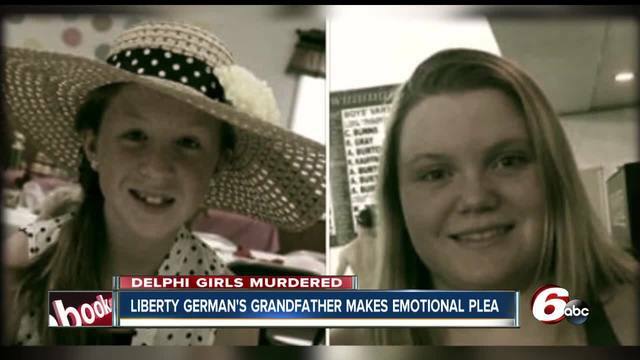 Delphi Indiana: Who were Liberty German and Abigail Williams? DELPHI, Ind. -- Who were Liberty German and Abigail Williams? 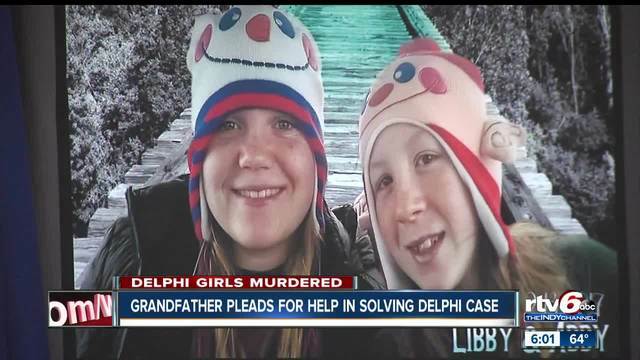 In a press conference on Thursday, Liberty’s grandfather gave the world a glimpse into the lives of the two slain Delphi teens. 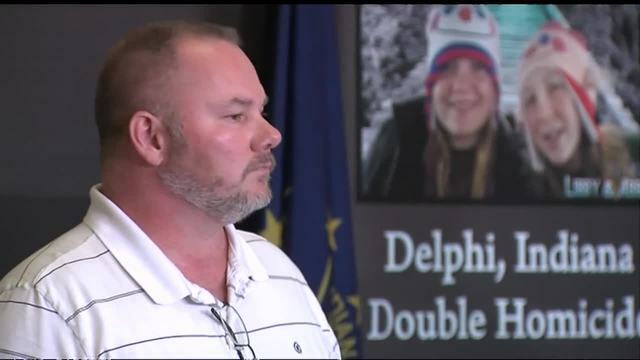 Patty's remarks were the first public statements made by either family since the girls went missing on February 13 and were ultimately found dead the next day. He thanked law enforcement and the community for their support. Things like yelling that dinner is ready, or it’s time to get up for school – calls he said now go unanswered. Patty remembers his granddaughter and Abby as two close friends who enjoyed the outdoors and playing softball together. Because of their love for softball, a tournament has been organized in their memory. Patty said no one could break the bond the two girls shared – even their killer. Patty recalled a phrase that Libby often used when asked to do something like pick up her shoes, “I will – in a minute,” she would say. 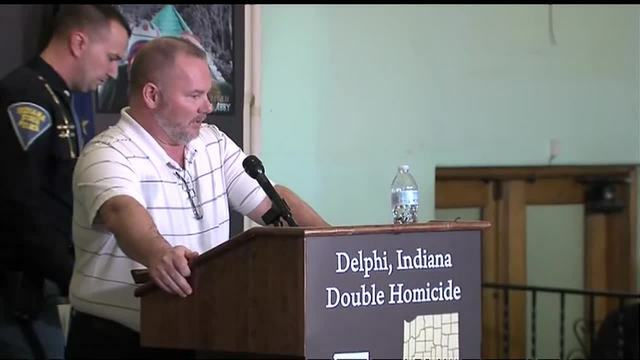 He’s now asking the public to give her that “one minute” and to study the photo and listen to the audio that police have released to help find the girls’ killer. “Someone out there knows this person or persons. He’s someone’s neighbor, coworker, family member, friend, husband or acquaintance,” said Patty. 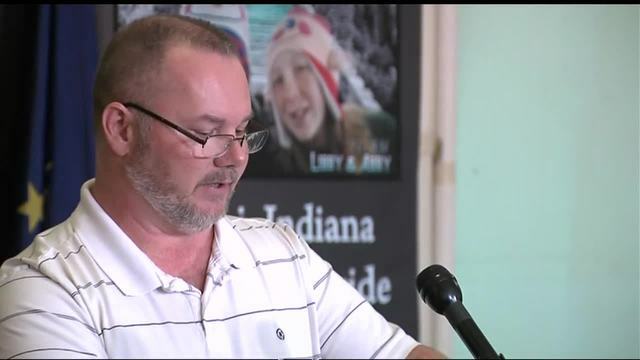 The photo and audio Patty referenced are two key pieces of evidence that Indiana State Police said Liberty German captured on her cell phone the day that she died: A photo of a man police have labeled a suspect in the girls' murders and audio of a man's voice saying "down the hill." You can listen to that recording below. Patty said it doesn’t surprise him that Liberty left police with that evidence because photography was one of her passions. It was the reason the girls were on the Monon High Bridge that Monday afternoon. Police said more than 11,000 tips have been received by investigators and they are looking through each one. 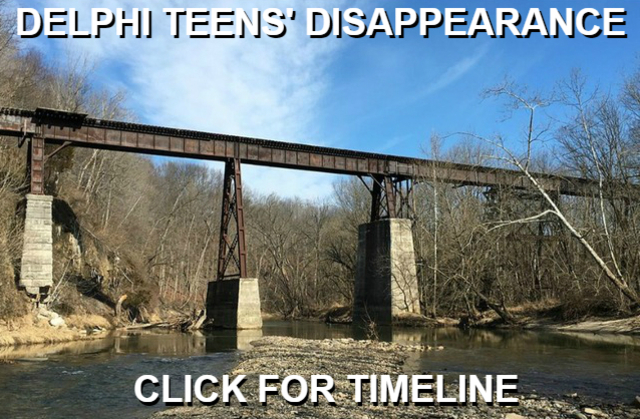 They are still encouraging people to submit any information they may have to the Delphi tip line at (844) 459-5786 or 1-800-225-5324 (800-Call FBI).